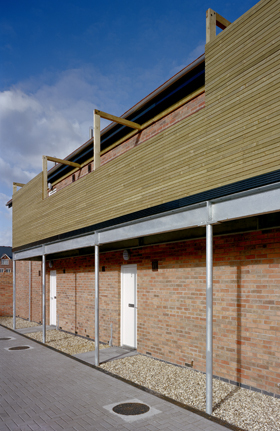 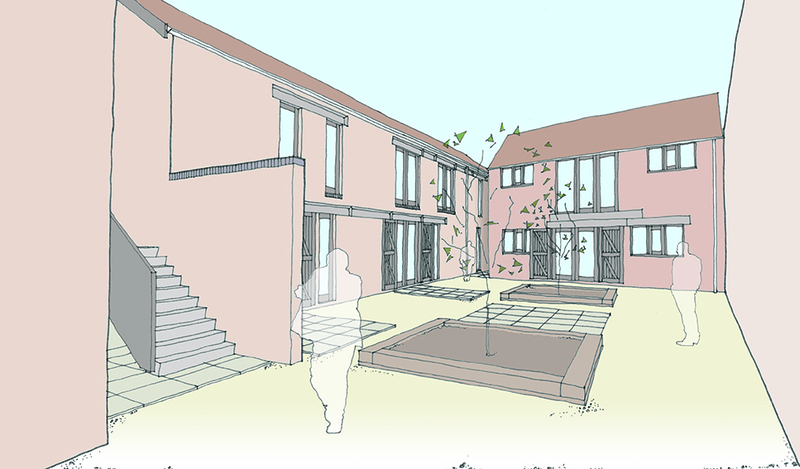 Two new buildings and the refurbishment of a former car repair workshop create 13, one and two bedroom apartments. 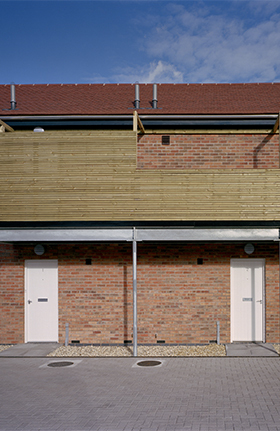 Both the new and the existing buildings have been sympathetically designed and take their form from neighbouring properties. 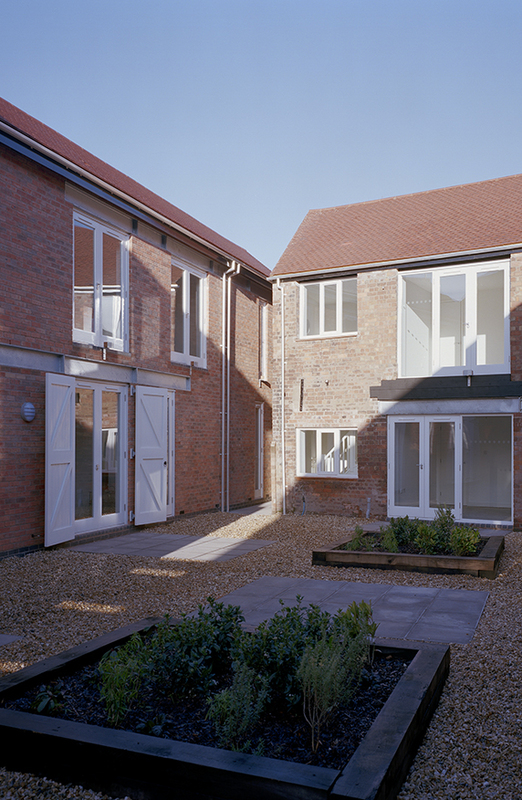 An enclosed private courtyard provides shared amenity space for all the accommodation and helps to achieve good levels of natural daylight and external space within the city centre.